Death is inevitable, mysterious, and often confusing. At the deathbed, patients and those gathered seek meaning, and many long for a sense of the Spiritual. Yet chaplains and spiritual caregivers have minimal information by which to determine how to provide support, limited time to develop rapport, and varying expectations from those they serve. 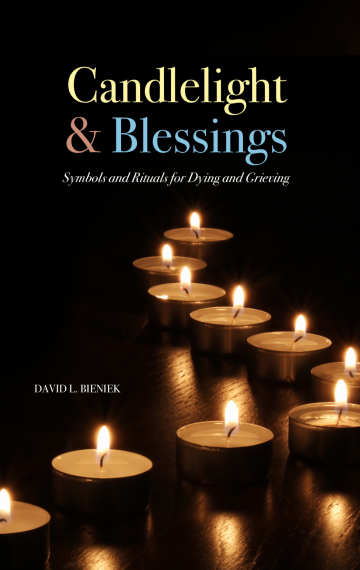 Regardless of the religious background of the patient and the loved ones gathered at the deathbed, there are elements of symbol and ritual that take on a pronounced role and a greater importance as one is facing the end of life.